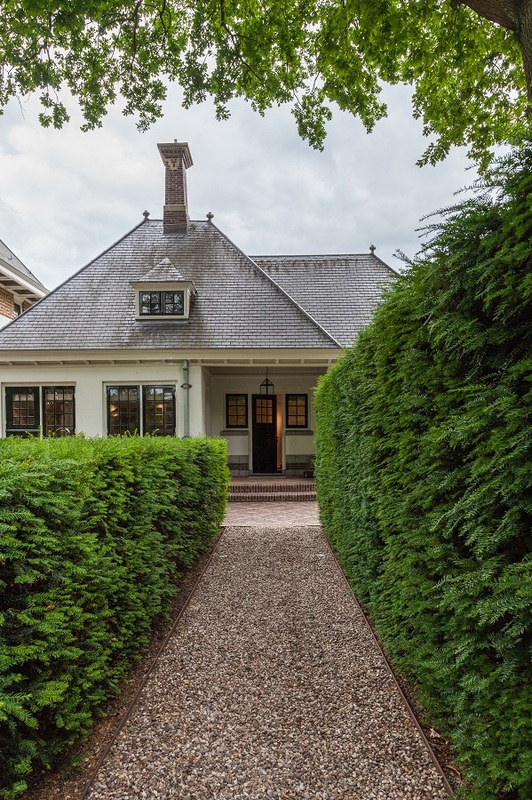 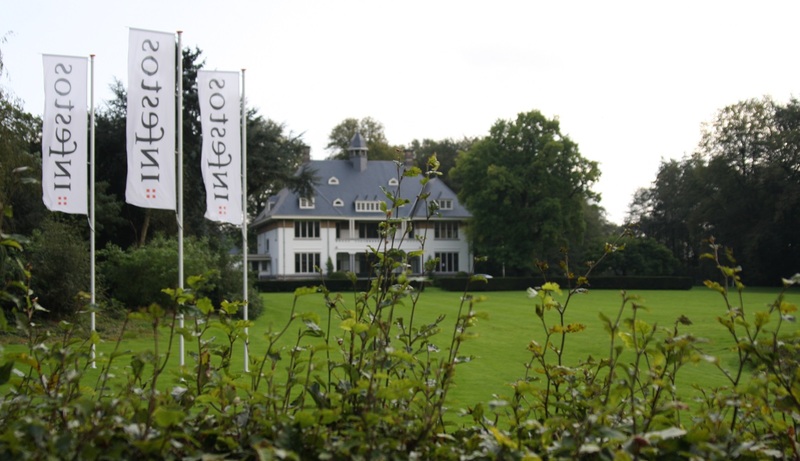 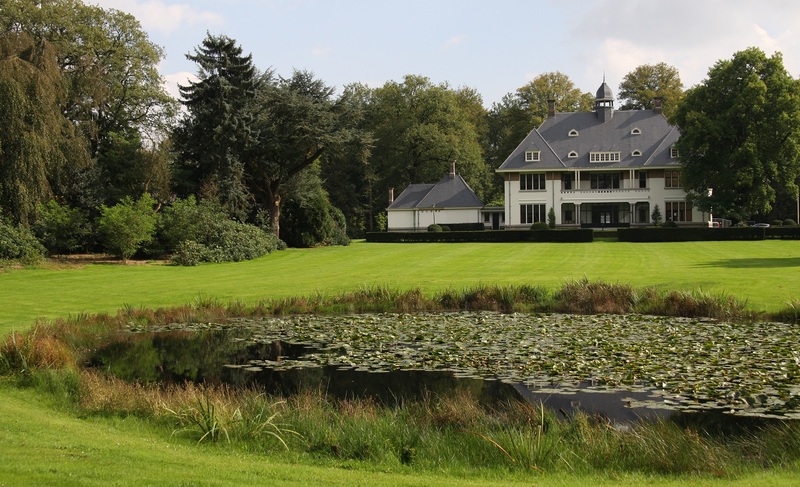 This unique estate, housing the Infestos office, is located in Enschede and was acquired in 2010. 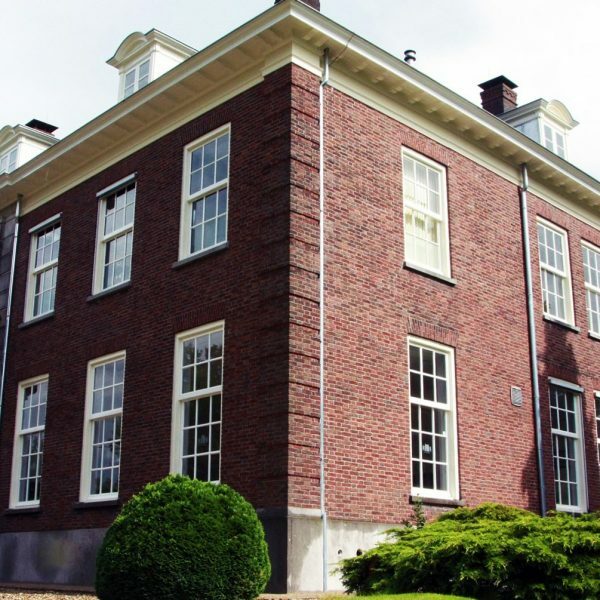 After the acquisition, architects and contractors, in close consultation with the municipality, worked out a detailed plan to bring back the estate to its original condition. 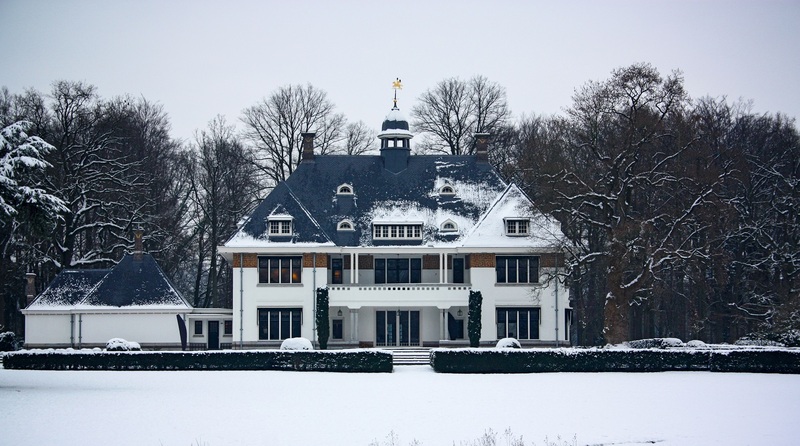 For both the outside and the interior, a selection of carefully chosen original and sustainable materials were applied, guaranteeing the future of this unique estate.